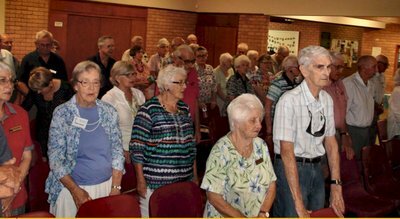 A pretty good roll up for our January meeting with some members being still away in this holiday month. 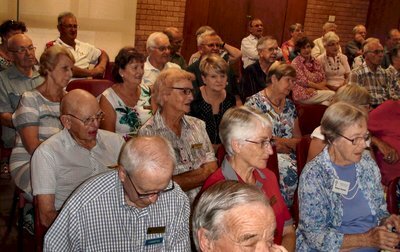 Lyn Muller has accepted the challenge of becoming our new vice-president and consequently will become our new president at the Changeover Meeting. 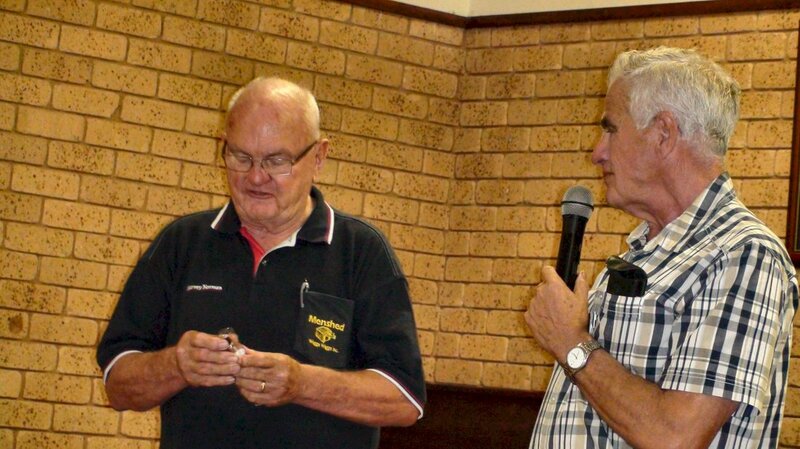 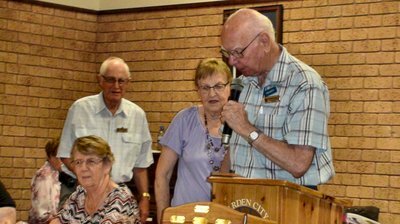 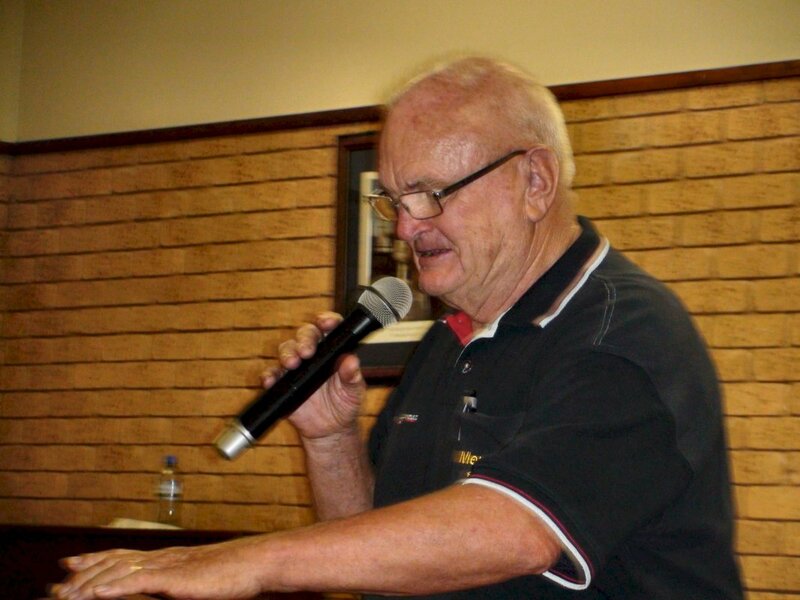 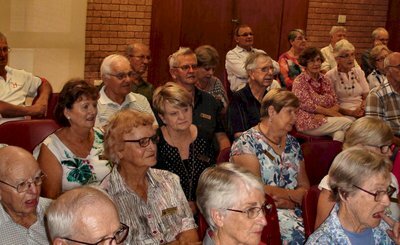 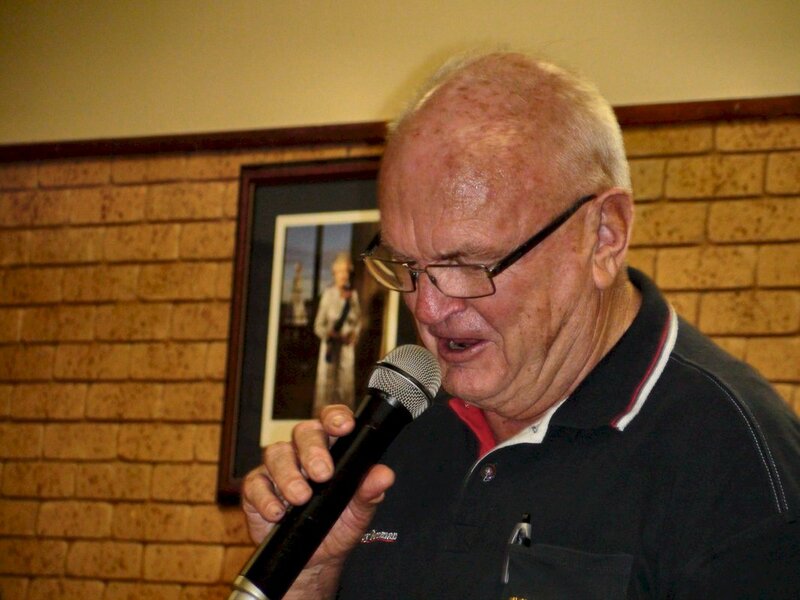 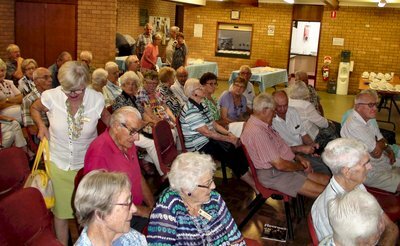 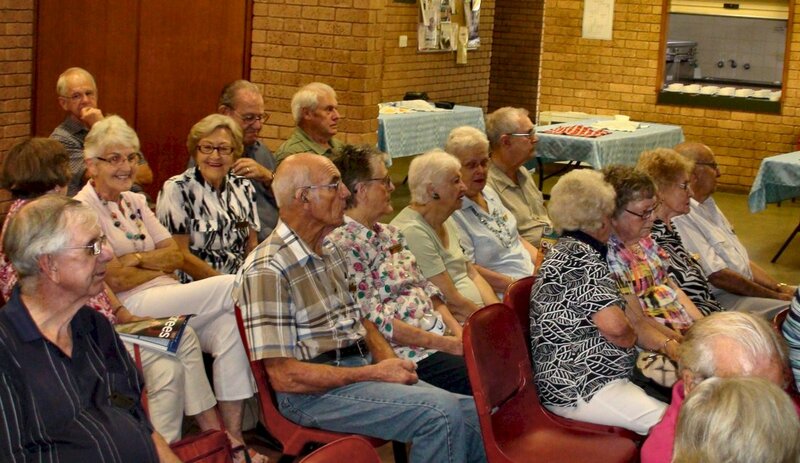 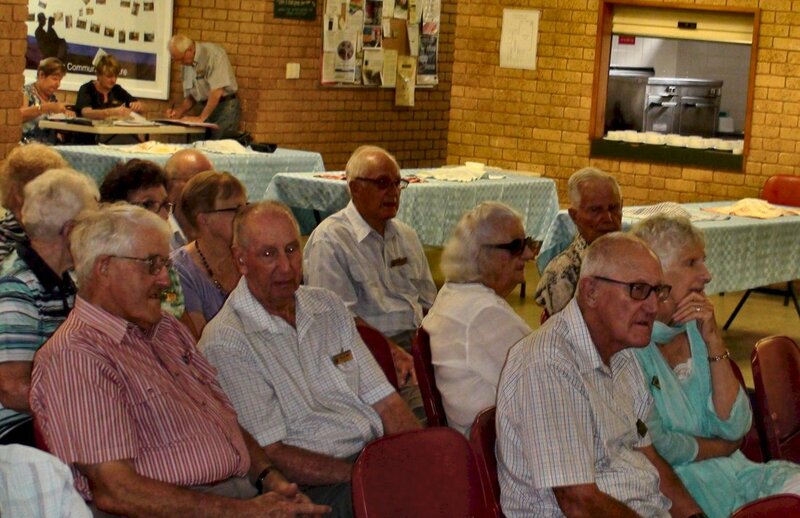 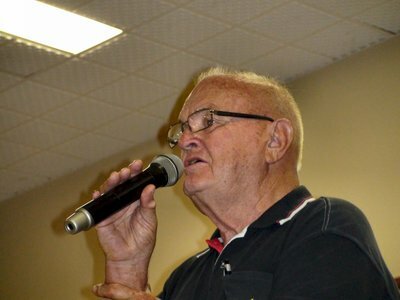 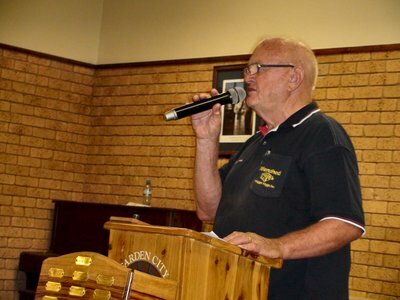 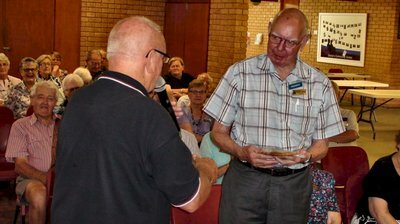 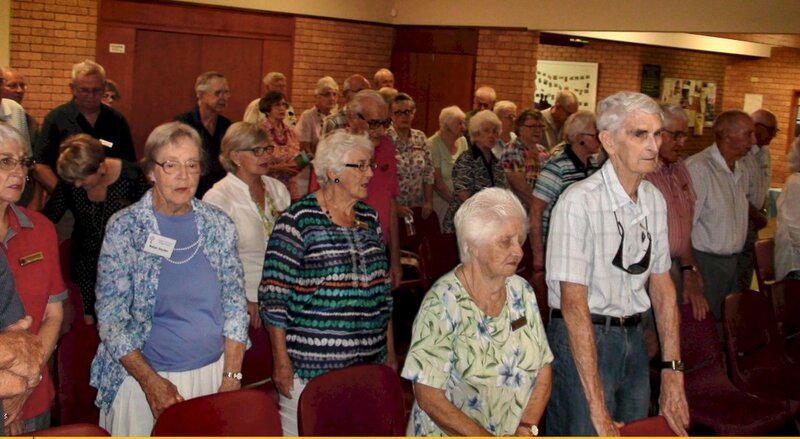 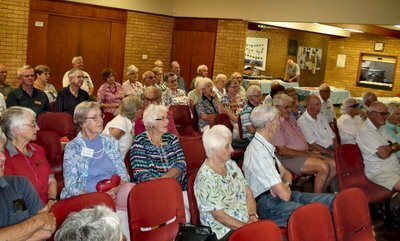 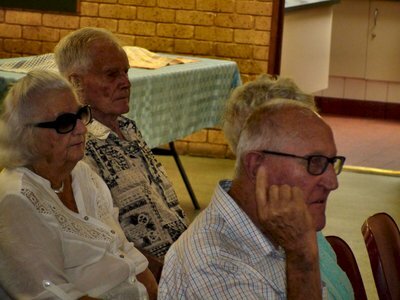 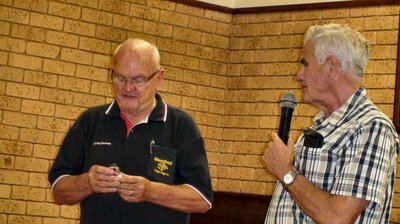 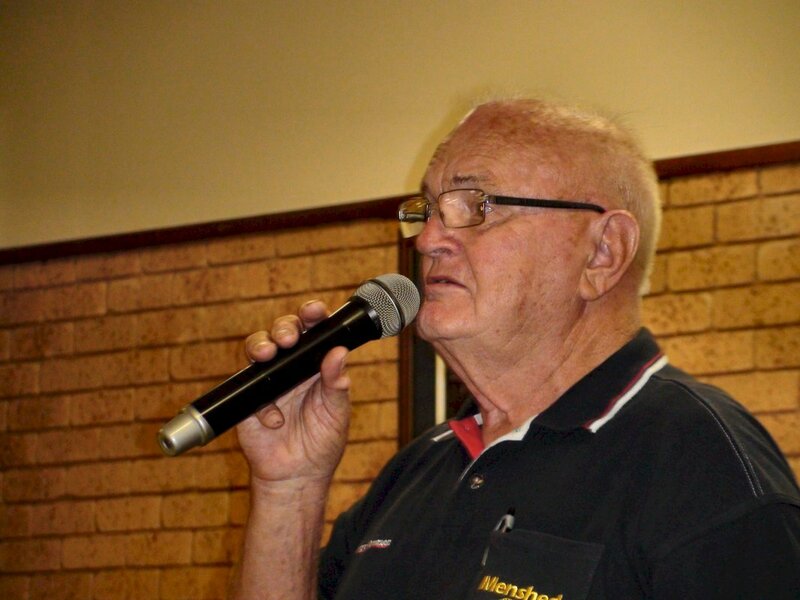 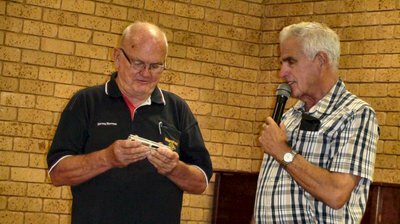 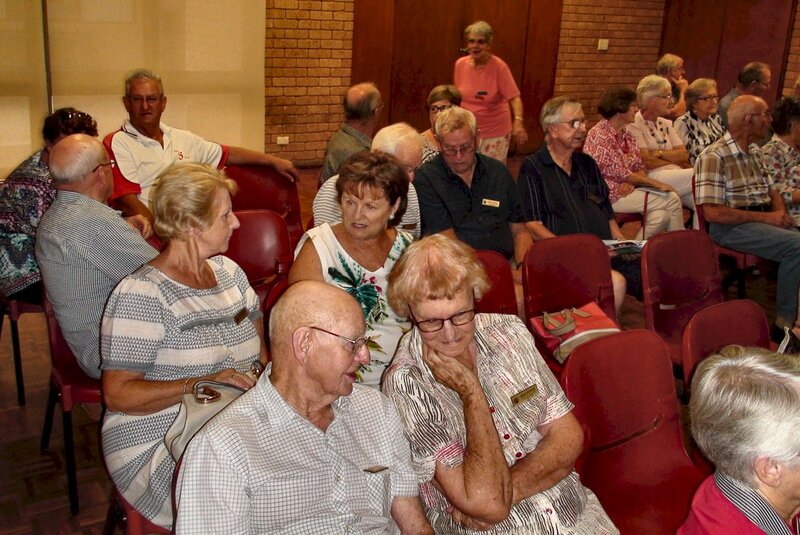 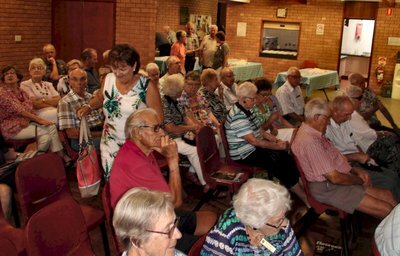 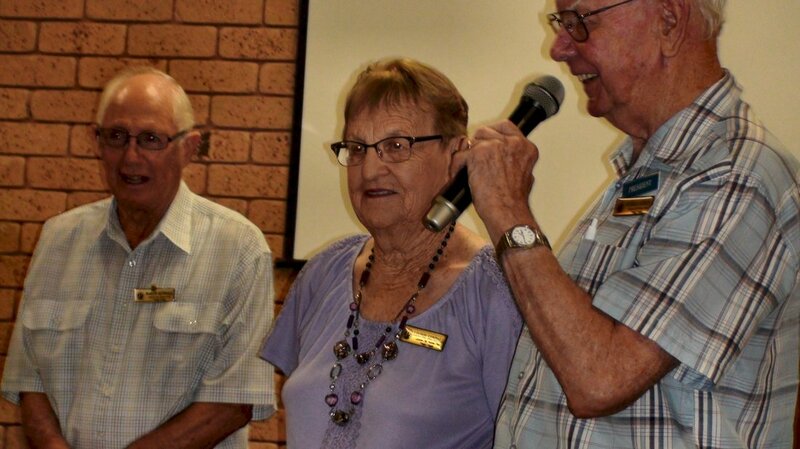 Rick Priest kept members interested with a humerous explanation of the Men's Shed and its value to Wagga.